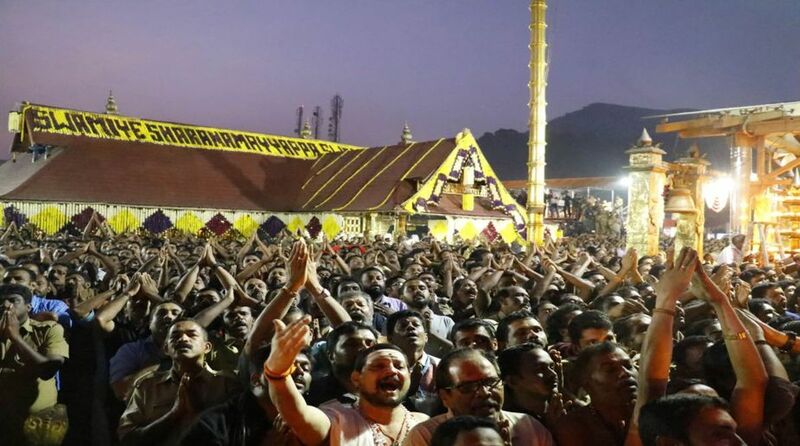 Home / What is / What is the Sabarimala temple case? The Ayyappa temple in Sabarimala region of Kerala happens to be one of the most famous pilgrimage sites for Hindus in India. Every year, thousands of people undertake the holy trek to the hill temple located in Pathanamthitta district. The temple, however, does not open its doors to women of menstruating age (10 to 50 years). Later, as years passed by, several disputes and protests sprang up against the long-followed tradition. The dispute over women entering the temple can be traced back to 1991 when the Kerala High Court ruled that the ban on women entering the Sabarimala temple had existed since time immemorial and that it was not discriminatory in nature as per the Constitution. After 15 years, the ban was challenged in 2006 claiming that prohibiting women from entering a public place of worship was “a violation of ideals of equality, non-discrimination and religious freedom”. 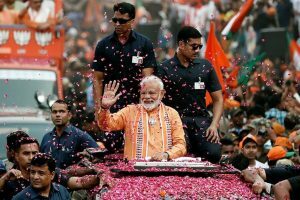 The apex court on October 13, 2017 referred the issue to a constitution bench after framing five “significant” questions, including whether the practice of banning entry of women into the temple amounted to discrimination and violated their fundamental rights under the Constitution. A five-judge constitution bench headed by Chief Justice Dipak Misra is hearing the matter. The Kerala government, which has been changing its stand on the contentious issue of women of a particular age group entering the Sabarimala temple, had on July 18 told the Supreme Court that it now favours their entry. A five-judge bench of the Supreme Court is likely to pronounce its judgment on the matter on 28 September. “When a man can enter, a woman can also go. What applies to a man, applies to a woman also,” the bench also comprising justices R F Nariman, A M Khanwilkar, D Y Chandrachud and Indu Malhotra observed. “The right to enter a temple is not dependent on a legislation. It is the constitutional right,” it had said.